Have one of the cleanest Krinks I’ve ever come across. 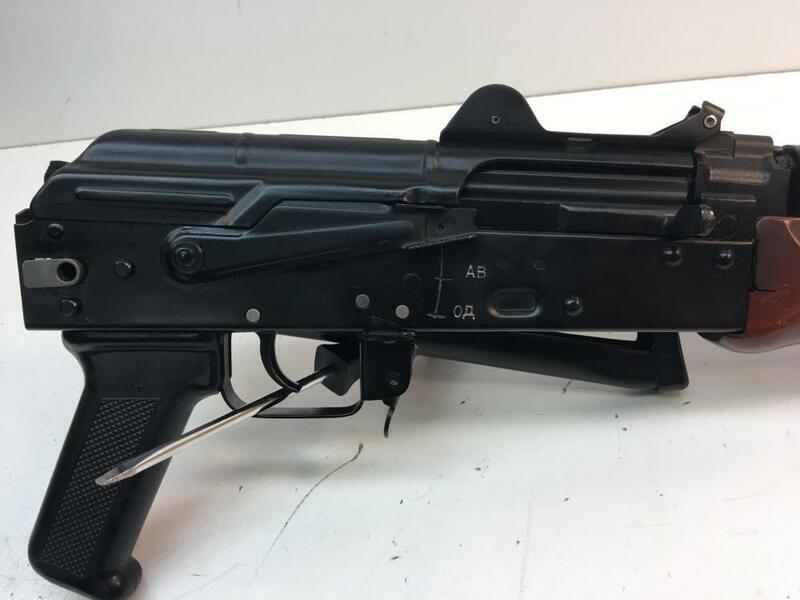 Host weapon was a Norinco full stock, built with a Bulgarian side folder kit in 5.45x39. Has been shot very little, I was planning on keeping this before I got my SOT and built a post sample to shoot. 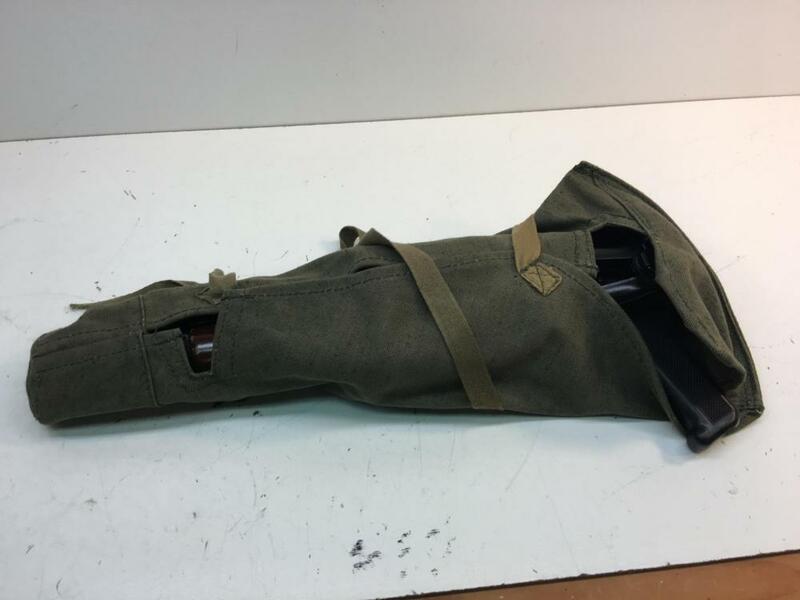 Can provide references for many $10k plus deals, the gun can be viewed in person outside of York Pa at a brick and mortar shop that’s been in business for 30+ years. 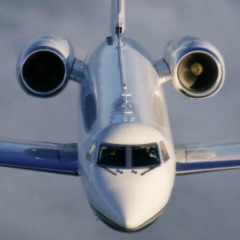 This sear is on my books, and I efile so fast F3 transfers for out of state buyers. Payment by check, MO, wire, cash, gold, silver. Always taking trades, and buying NFA weapons. Also looking for military bring backs, optics, lasers, uppers and full rifles. Fly out and take a look at it if you’d like. Had to add, willing to take payments on this, need a couple of months? Just let me know what you were thinking. Always open to trades as well. What are you considering in trade? Most anything. What where you thinking? 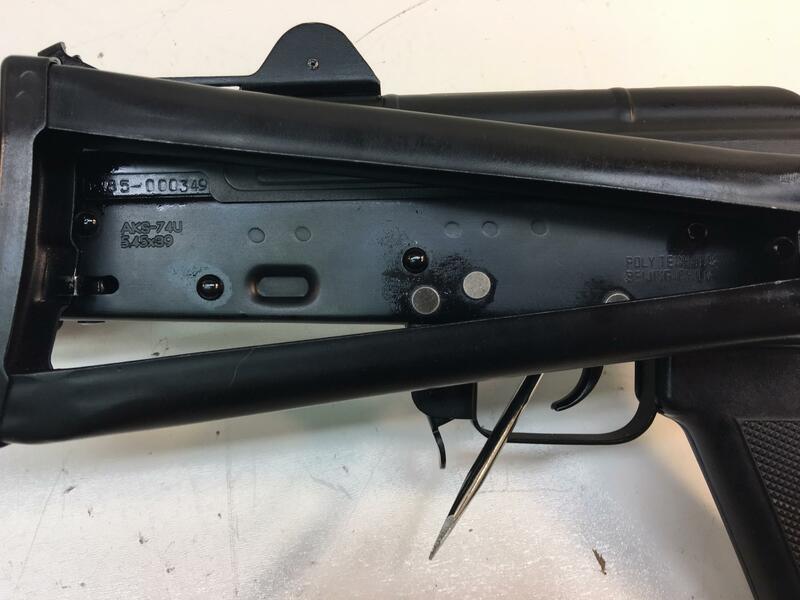 About all I have right now that is a transferable trade on a Form 3 in that price range is a HK MP5K registered receiver, push pin/ swing down lower by S&H. I also have a N.I.B. M16A2 US PROPERTY marked with acceptance mark, but I need to get $40K out of it. I’d also have interest in lower priced guns and cash. Or higher priced and I add on my end. I also have pre may HK's (MP5, MP5SD, HK53). pre may Ultimax, Transferable HK91, S&W 76. Email would be best for the different guns. I'm open to all of the above. 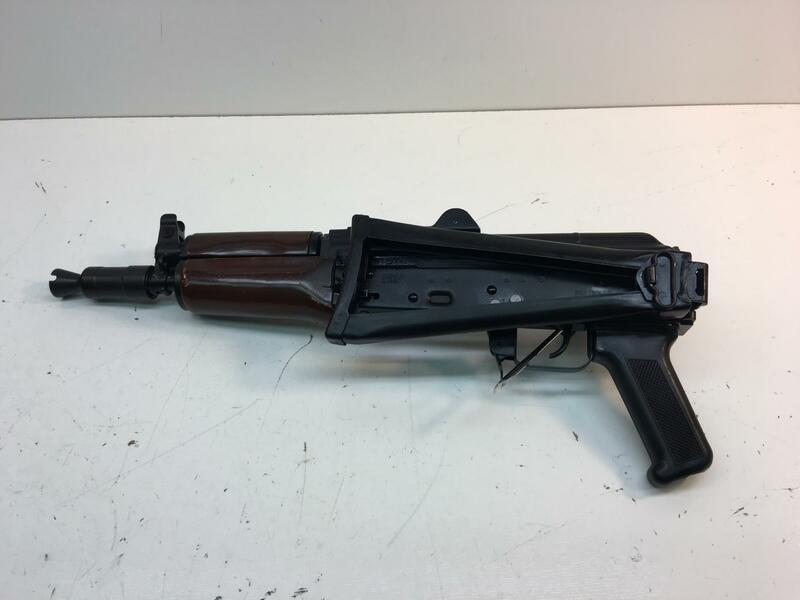 I have an all matching MP40 BNZ 43 in excellent condition that I would consider in a trade of sorts for your Krink. 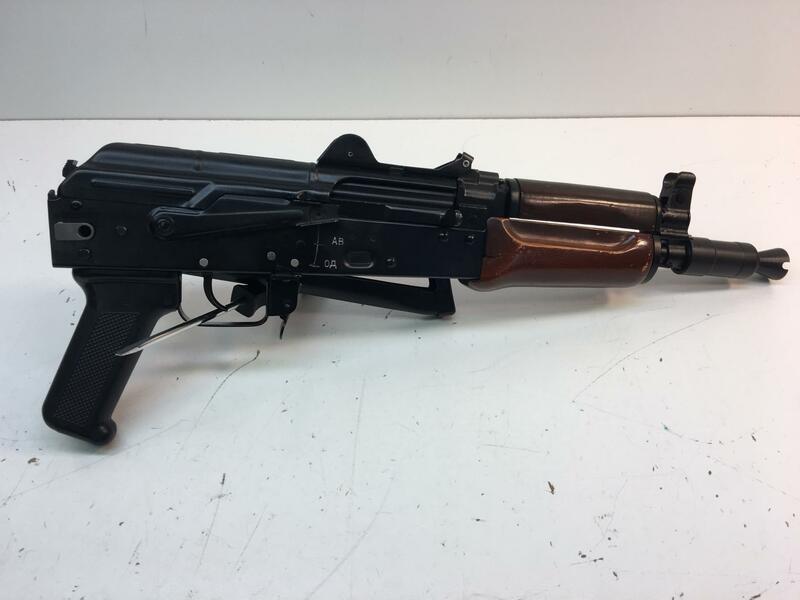 3rdmardvid - Always looking for really nice, all matching MP40 amnesty registered C&R machine guns, if DAMCV62 doesn't take it. Still looking for transferable, pre May and post may guns. Still open to trades and terms. As I explained to you before there are no markings that I can find on it. Unless you have a random spot he might have marked it. Will be going to SAR West if anyone would like to see it in person. Still open to offers and trades. One of the cleanest krinks you’ll find. Willing to add a ruger ac556 or Uzi for the right gun. Or take a gun and cash, other guns, semis, ammo? Could add another mg for the right trade. 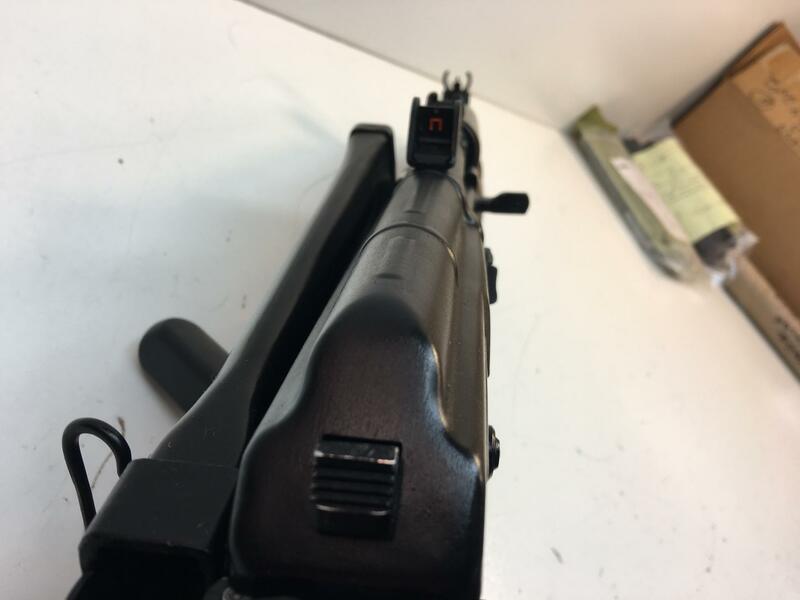 Have other things that I can add for the right trade, HK94’s cut down to MP5, remarked, etc. lots of other options.